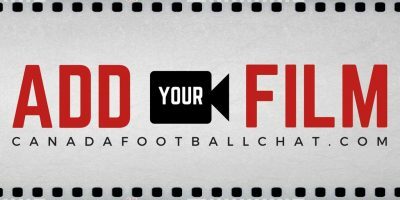 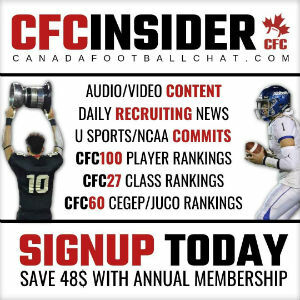 This weekend, the CFC Prospect Game Showcases kick off across the country as we begin the process of identifying 70 of the best high school prospects coast to coast as well as prospects for future CFC100 player class rankings. 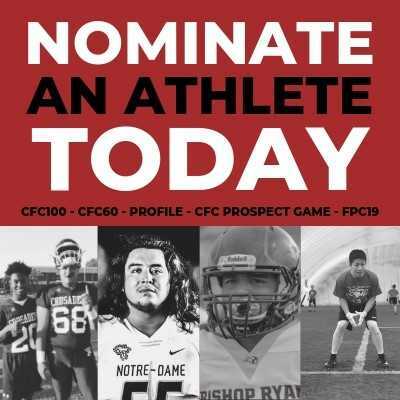 The CFC Scouting Bureau will be at all combines along with U Sport and NCAA coaches (at individual locations). 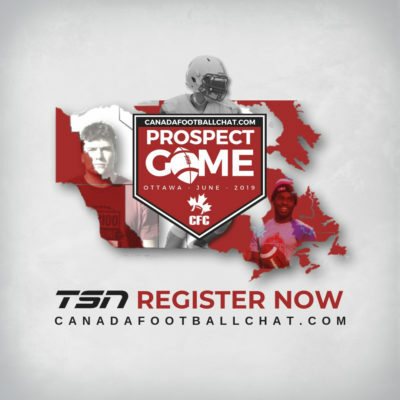 Here are a few of the prospects that we have our eyes on and are looking forward to see how they perform.